“Decolonisation can only be complete when it is understood as a complex process that involves both the coloniser and the colonised” (McGaw, Pieris and Potter 2011). 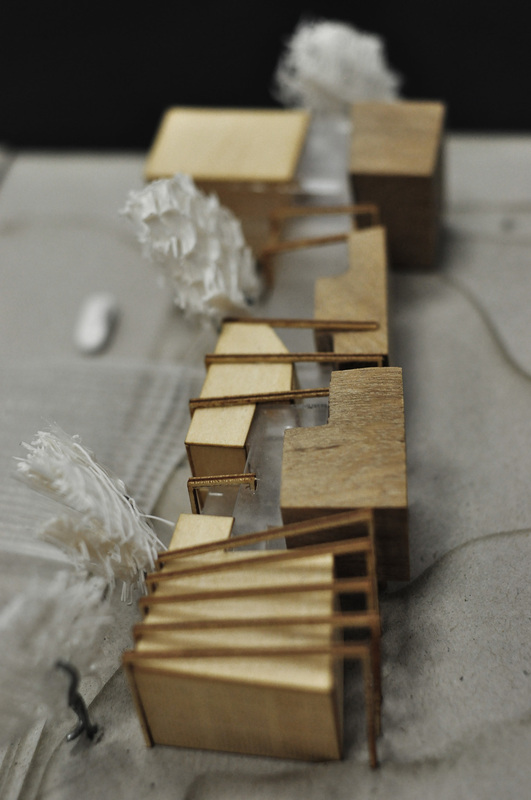 social pressures and art, is also beginning to take shape in the form of architecture. 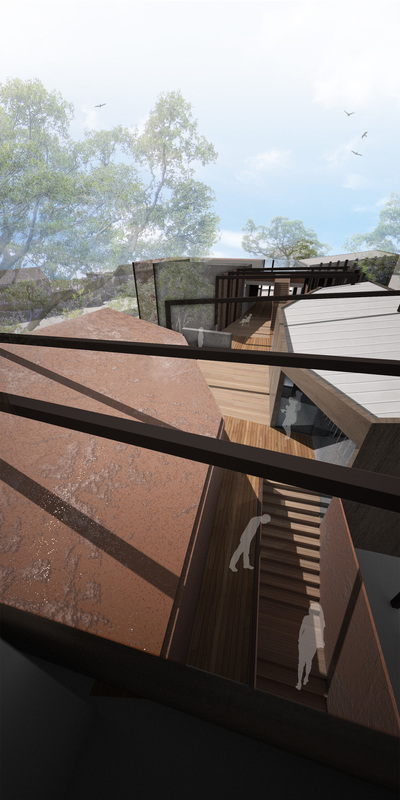 Indigenous cultural centres are becoming the forefront of the movement, in search for an architectural identity that nurtures the Indigenous population whilst symbolising the complexity of the evolving relationship between Indigenous and nonindigenous Australians. As the social environment changes for each project or centre, so does the architecture. For that, no singular architectural identity exists. The design for such cultural centres is very much a product of many layers of different scales, ranging from the national and regional perspective to the local and finer grain, all of which are unique to each situation and co-dependent. towards cultural competence. 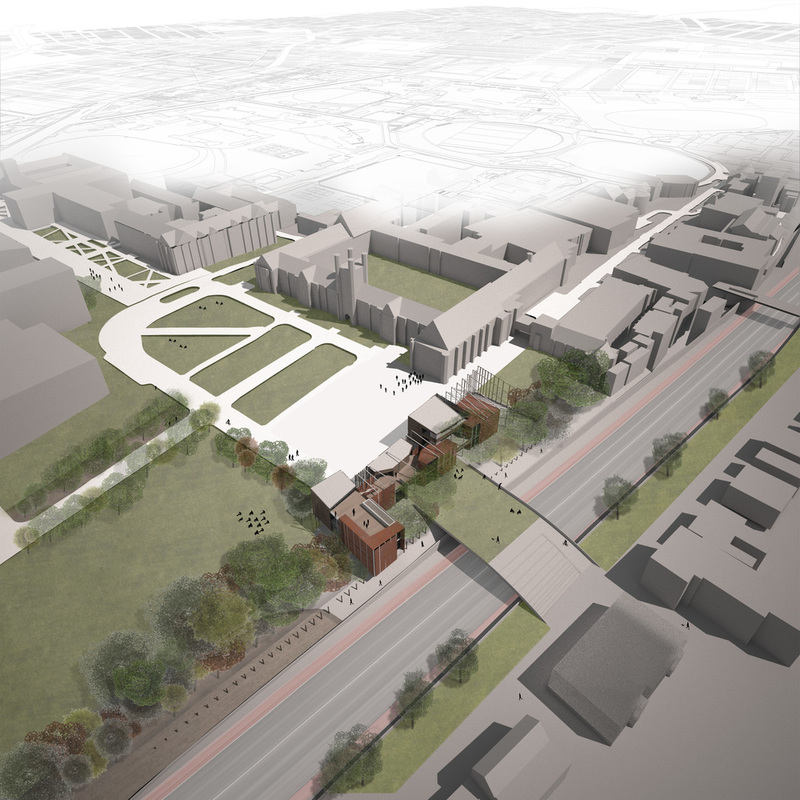 And finally at the onground social level, the NCCC will provide a safe-haven for indigenous students, as well as open gateways for the immediate community to reflect the changing values of the university. The NCCC is very much a transitional building from the complex milieu of relationships that exist within and between each layer, where multiplicities of assemblages are interacting: between the past struggles of indigenous Australians and present ideals of social inclusion, between the university’s historic (but not easily forgotten) values of robustness, separation and enclosure to the new direction towards openness and community engagement, between the institutional building scale and the more discreet and accessible community/residential scale. Somewhere amongst this matrix of passages lies a place that explicitly expresses each of these and create a place for students, staff, researchers and community members to engage, connect and interact.